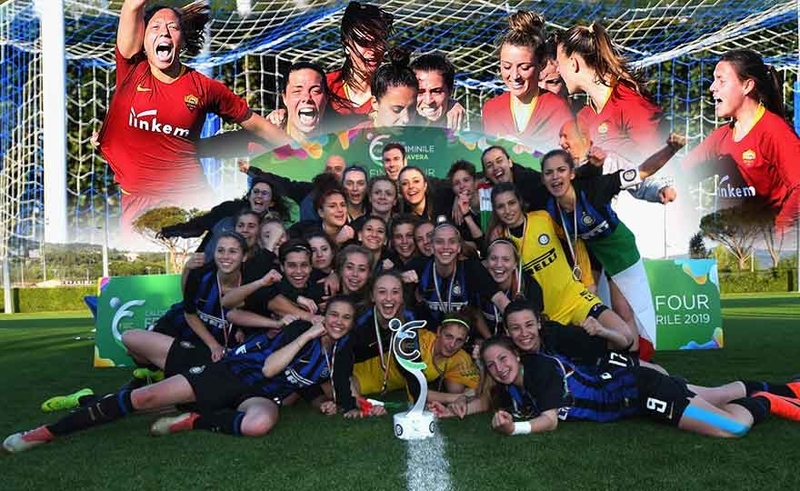 Inter, after defeating Juventus, after beating Roma on penalties, can raise Coverciano to the trophy that celebrates the Nerazzurre as new champions of the Italian Spring. A triumph arrived at the end of the Final Four and three magnificent days for Italian women's football: at the Federal Technical Center four exciting challenges (the two semi-finals on Saturday and the two finals of today) could be admired, which did not miss turning points sudden and that offered a show worthy of the frame also from the technical point of view. 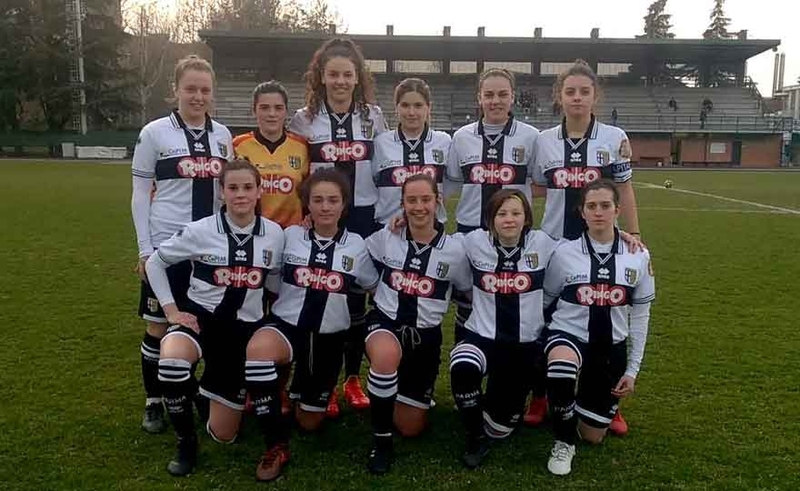 Vicofertile, 29 March 2019 - At the 6 ^ Day of Return of the Junior Under-19 Women's Championship, the unbeaten end of Vicofertile's “fort” ends: Parma, in fact, in the postponement of Thursday 28 Marzo is beaten by Bologna (0-) 1). The felsinee, the true Achilles heel of Mister Dellapina's team, start very strong: at 2 'Ravanetti misses a comfortable support with his feet and must then overcome himself to reject Zanetti's conclusion. With your head held high. 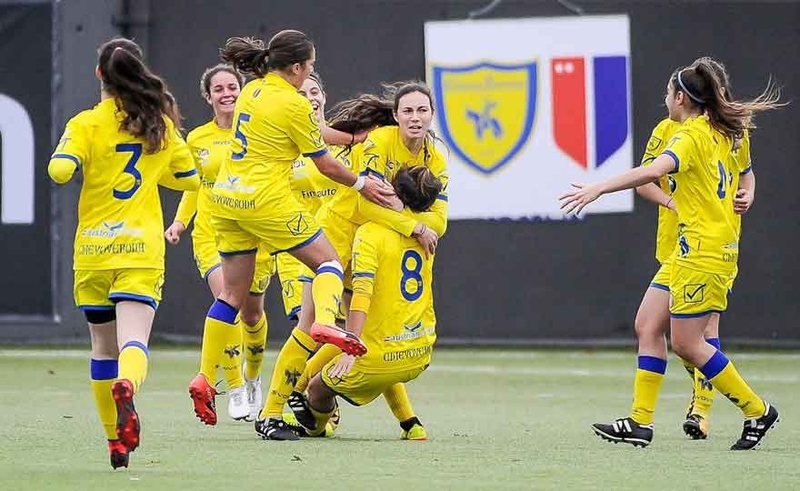 ChievoVerona's Primavera Valpo also falls in the challenge against Roma Women, leaving the final phase of the maximum Italian youth tournament with honor. The robust finish does not do justice to the great will shown by the Clivense group, a collective that according to Mattia Pasotto, second-in-line coach of the Scala group, closes his championship without regrets. 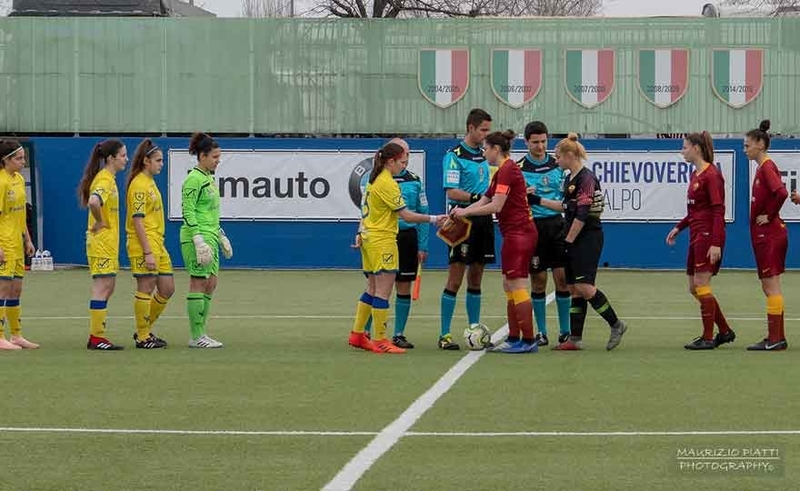 The first act of the Primavera quarter-final smiled at Roma Women, able to establish itself for 2-0 at the Olivieri Stadium against ChievoVerona Valpo last Sunday. Despite the unfavorable prediction, the Clivense team led by Mr. Veronica Brutti sold dearly, yielding with honor to one of the formations credited for the final victory. 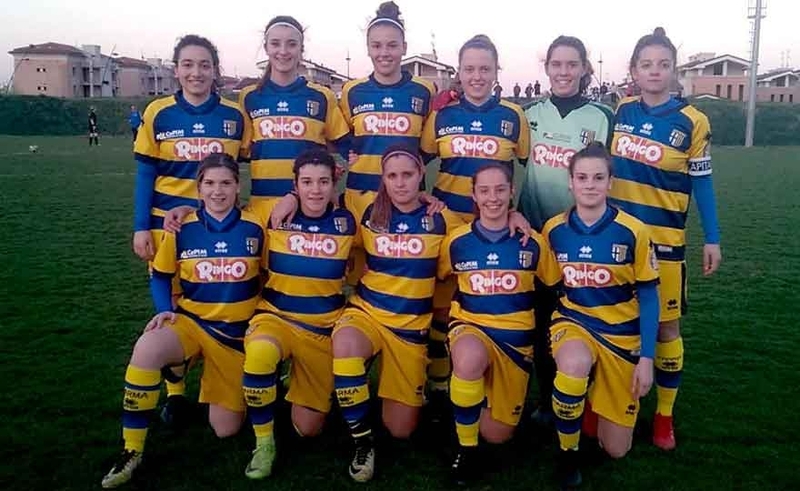 The Primavera of mister Veronica Brutti is preparing to go into the quarterfinals of the national tournament. 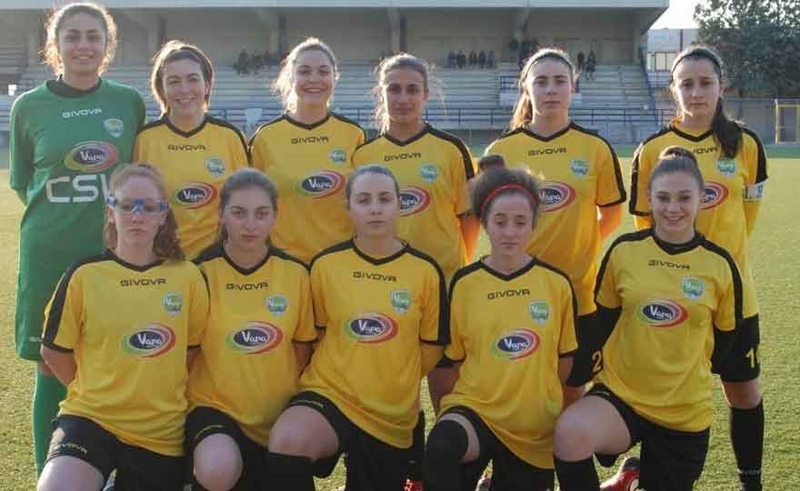 After grabbing the passage of the turn in extremis, qualifying as the best third, the Clivis team will be measured on Sunday in Via Sogare with Roma Women, undisputed dominant of the 3 Group thanks to thirteen wins and a single season draw. 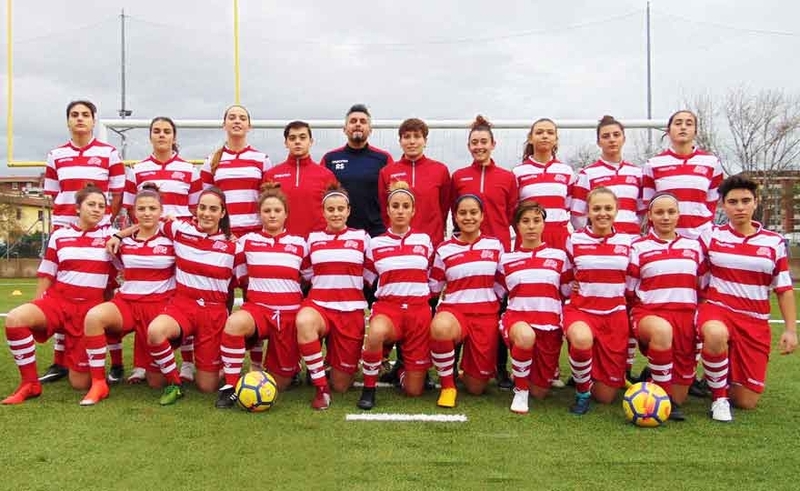 Bologna, 4 March 2019 - Afternoon to forget, for the Junior Women's Under 19 training of Parma Women, the one lived on the natural grass field "Cavina 1" of Bologna, Saturday 2 March 2019, for the 3 ^ Day of the Championship Return Round Regional Category: what should have been little more than a workout sees the Crusades come out with "broken bones" under different points of view: that of the result, of course, (3-0 for the landlords), but also provisions disciplinary to be discounted and injured for a contest played with an adversary registered (having also another formation in the same tournament) out of the standings. 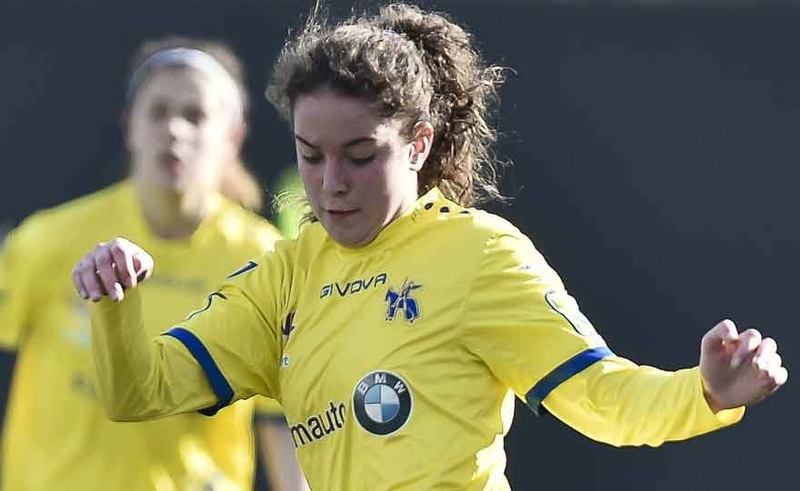 The Prima Women's Viareggio Cup is upon us, the competition will be held from 18 to 26 in March and will start with two elimination rounds from four teams. 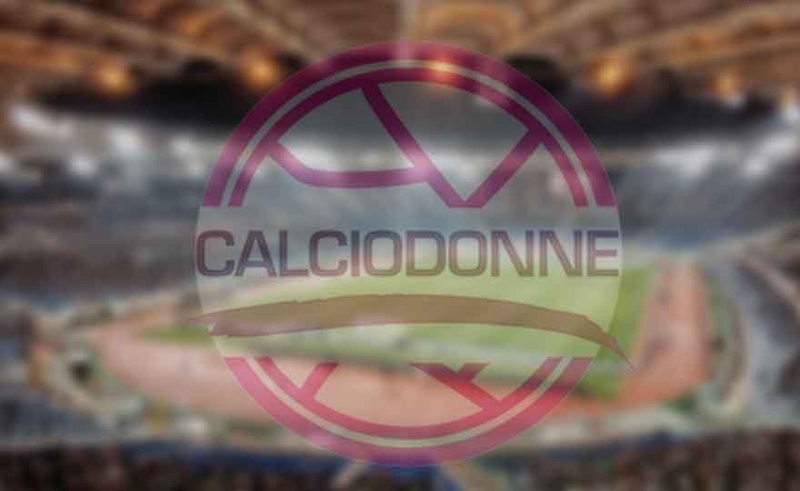 Today, Monday 4 March, at the Gran Teatro Giacomo Puccini in Torre del Lago, the two qualifying rounds were drawn: the rossobianche were included in the 1 Group with Juventus, Sassuolo and Bologna. Mission accomplished. The Spring of ChievoVerona Valpo last Sunday in front of the public friendly Olivieri has hit the target set at the beginning of the season. 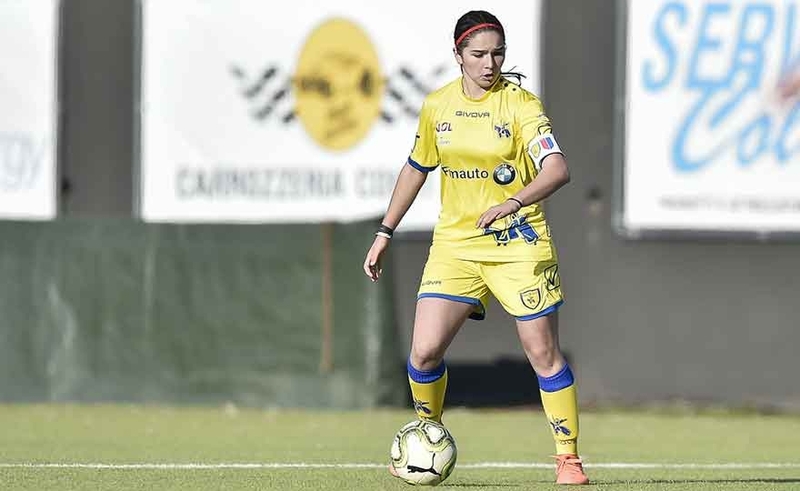 Thanks to the dry 3-0 on the Mozzecane the clivense association coached by Veronica Brutti has qualified for the national final stage: the next opponent on the path of the Gialloblù will be Roma, leader of the 3 Group with thirteen victories in assets, a draw and zero defeats.